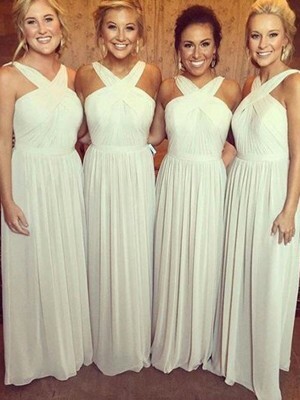 Bridesmaids are among the most important people in your wedding. 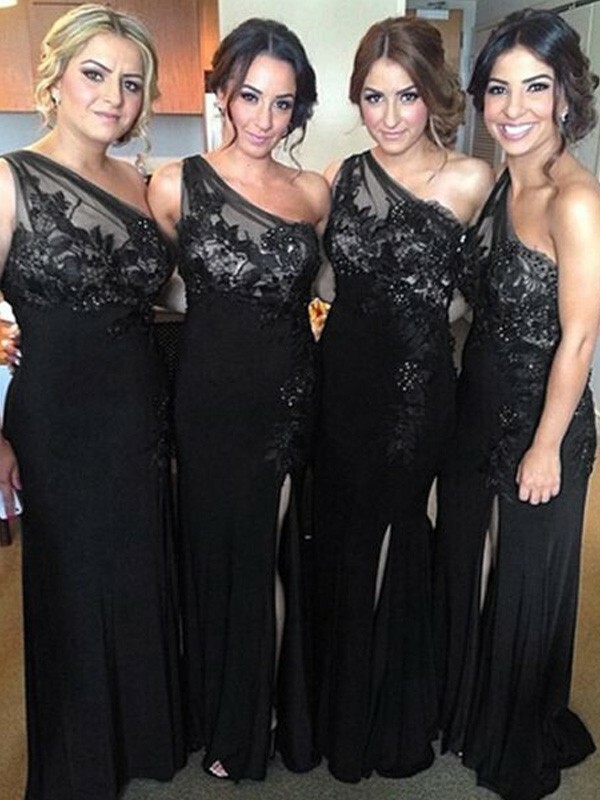 Bridesmaid dresses are usually made in relatively plain colors. 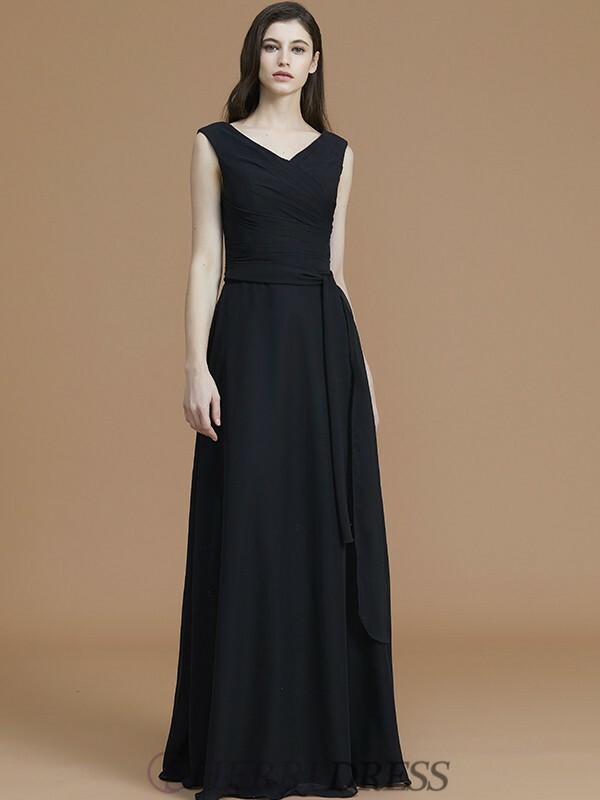 One of the great functions of bridesmaid gowns is that you can use their color to match a wedding's theme or the season that the wedding is taking place in to give the day an extra allure. Choosing the right bridesmaid dresses for your wedding is rarely easy. 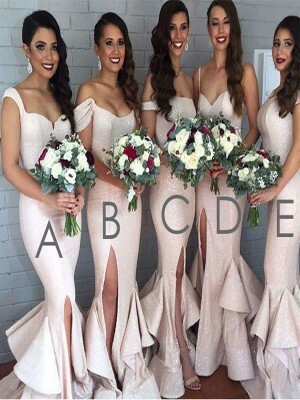 A group of girls wearing beautiful bridesmaid gowns can not only bring the bride a lot of joy, but also create a better atmosphere for the wedding.